Technology has been revolving human lives for a while now and this is not new, AncestryDNA and Google are coming together to find out ways to live longer. Isn’t that amazing? If it is true and if the project turns out to be success, it would easily be one of the greatest inventions in generations. Google’s medical research company, Calico, has announced that it had cut a deal for access to genetic information from Ancestry.com, the largest family tree website. Researchers from the two companies plan to analyze millions of public family trees, including over one million genetic samples, in an effort to investigate heredity’s connection to lifespan, according to Calico. Common patterns in longevity and human heredity will be identified through pedigree data. With its new DNA data which will be properly anonymized, Calico will look for genetic patterns in people who have lived exceptionally long lives, then make drugs to help more of us do that. 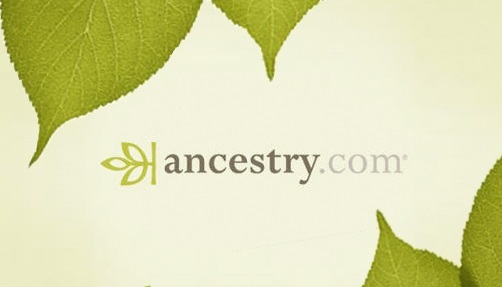 According to Ancestry.com’s CEO, Tim Sullivan, the company has spent over 20 years building its databank. We have been looking at, and frankly responding to, inquiries from a number of parties about ways that we can collaborate to take the data that we’ve aggregated historically, and that we’re starting to aggregate now, and get some real scale. Two weeks ago, AncestryDNA launched AncestryHealth, a portal for its customers to track personal health and wellness, and marry that with their genetic data. Ancestry.com has built the resource by selling $99 DNA testing kits and providing a way for users to create family trees. However, collaboration with Calico will mean that AncestryDNA will now genotype the DNA sequence of over one million customers! The value of the collaboration and other financial terms were not disclosed. Now with this deal between two DNA giants, it will also mean that the medical data, after it was collected, now the research will be streamed to market. Although, the deal also marks another step in the next chapter of tech’s ambitious experiments with biology, the commercial model for such ambitious research is unproven, and will likely remain so for several years. Drone used to rescue another drone!